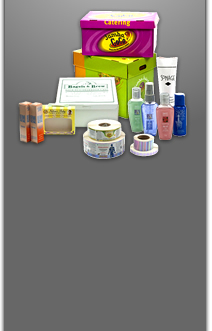 Since 2000, Action Packaging has been providing a wide range of industries with labeling, packaging, printing and fulfillment services. Among our array of products and services are custom point of purchase (POP) displays. A point of purchase display (sometimes referred to as a point of sale display) is a product stand that includes items for sale, strategically placed near a checkout counter, cash register, end cap or kiosk. For advertising, marketing and trade shows, a POP display can be used to exhibit cutaways of products, brochures, or a line of products or materials. Action Packaging has manufactured custom Point of purchase displays for retail establishments and trade shows, catering to numerous industries. 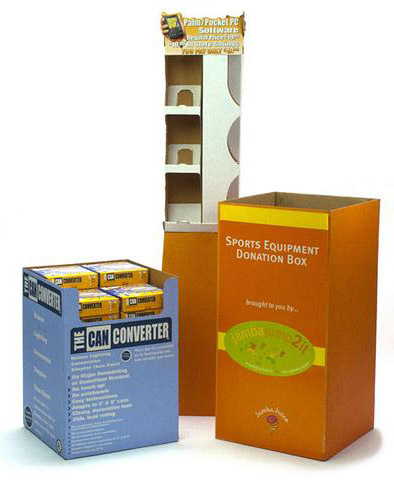 Some of the industries that Action Packaging has produced custom point of purchase displays for include the food and beverage, pet products, computer software and nutraceutical sectors. 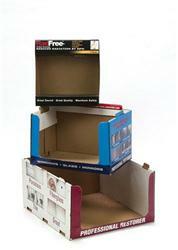 Action Packaging manufactures POP displays up to 77” in width and 77” in length. 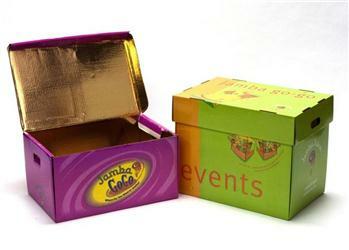 There is no minimum order of point of purchase displays at Action Packaging, as well as prototypes and folding cartons. We are ready and willing to produce a few point of purchase displays for you, or a large production run – it’s up to you. This is just a small sampling of custom POP displays that we can design and manufacture. The experienced Action Packaging staff can assist you in all phases of your point of purchase display project, from initial design and prototyping to full production. Let the knowledgeable Action Packaging team work with you on all aspects of your POP display project – contact us today!